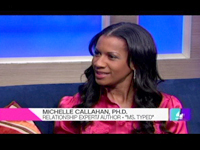 Dr. Michelle discusses her book “Ms. Typed” and the mistakes women make that sabotage their relationships. 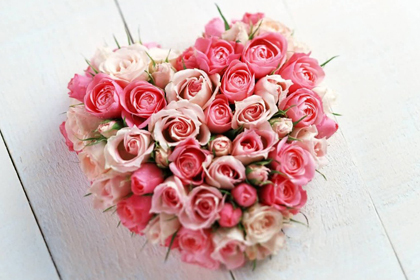 Dr. Michelle answers viewers’ Valentine’s Day questions. 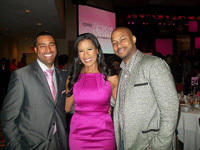 Read an excerpt of my book “Ms. 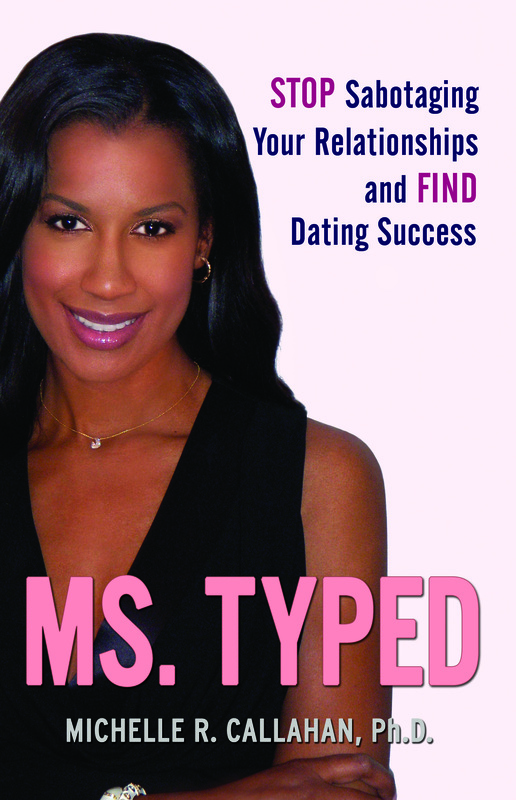 Typed: Stop Sabotaging Your Relationships and Find Dating Success.” Click here to buy an autographed copy of Ms. Typed on my “Books” page.